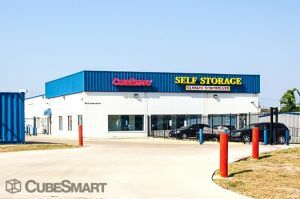 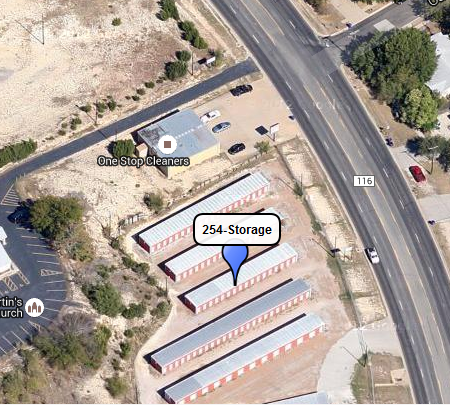 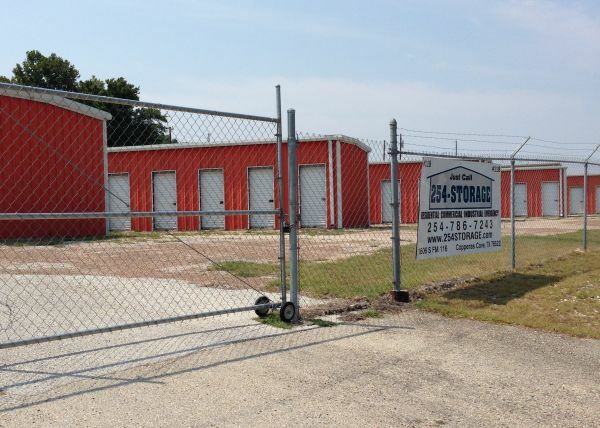 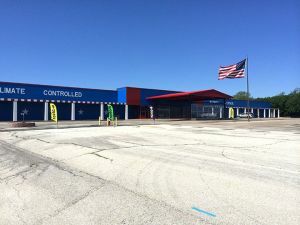 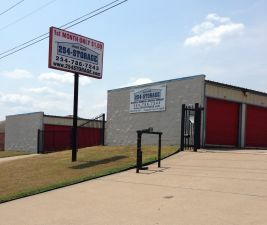 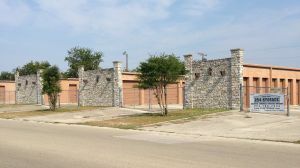 254-Storage - Lexington location is well secured with code entry and a fully fenced perimeter. 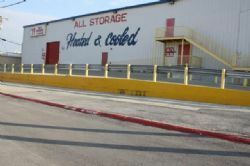 Moving supplies are available for sale at our main office location. 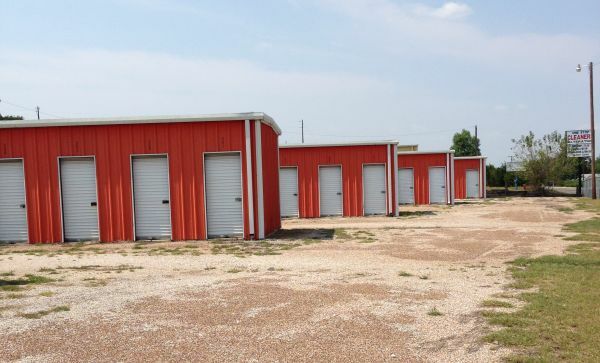 A $10 cleaning deposit is required at the time of move-in and is refundable at the time of move-out. 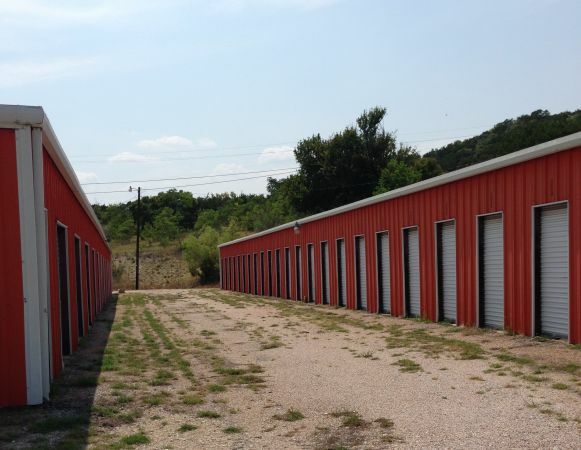 Great place to rent from people are friendly, decent price.